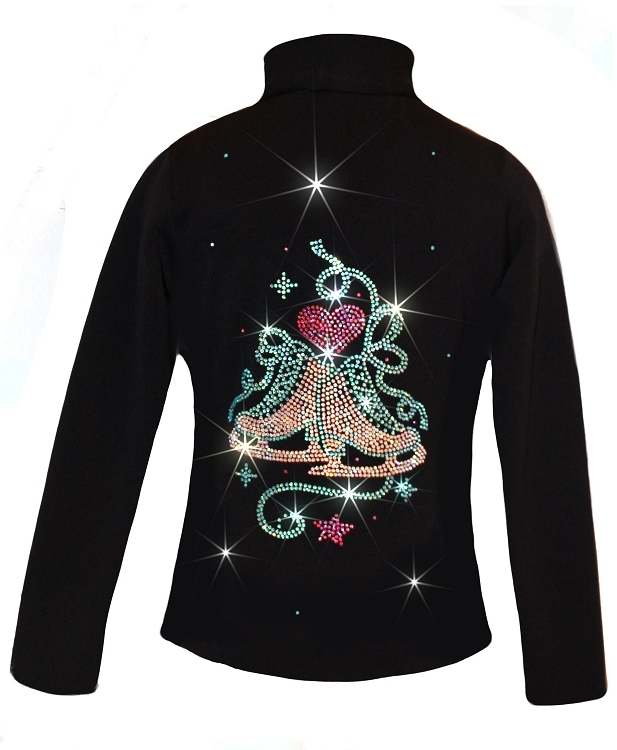 Ice Skating Jacket with Skate with Heart rhinestones design. 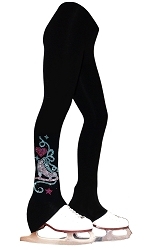 Feature fitted style, polartec power stretch fabric and three vibrant rhinestones colors - AB Clear, AB Fuchsia, AB Aqua. 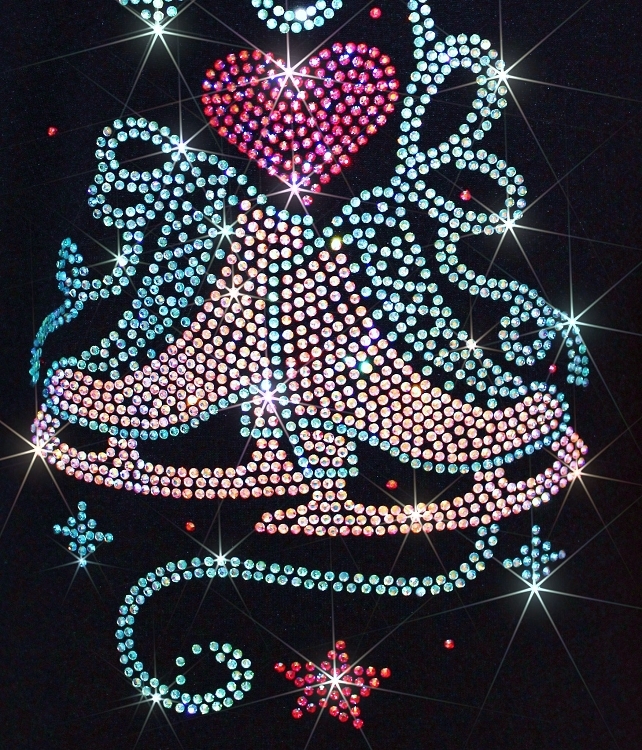 Hit the ice with New and Exclusive rhinestonized Jacket from IceFireSkateWear.com. 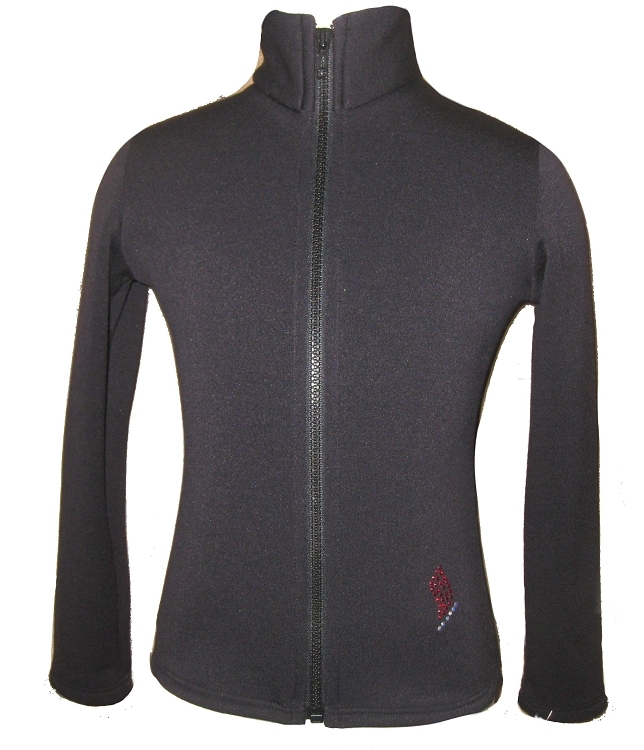 Women and girls sizes available.